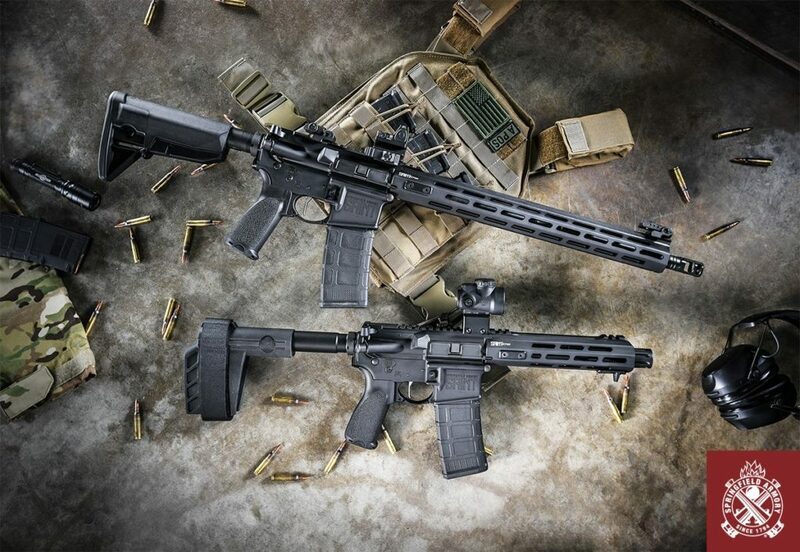 ABERDEEN, N.C. – (February 2019)- The SAINT Victor Rifle and Pistol from Springfield Armory is now available for pre-order at LE/MIL Program and Commercial (non-LE/Mil) pricing at Proven Arms & Outfitters. The SAINT Victor rifle delivers a lightweight and agile rifle solution while maintaining effectiveness at extended engagement distances. This versatile, flat-shooting build is the workhorse of the SAINT Victor line up and comes packed with enhanced components selected for rugged reliability. Be the first to have the new SAINT Victor rifle or pistol by pre-ordering today. Proven Arms & Outfitters does not charge your card until your order ships. With premium features, direct out of the box, the SAINT Victor at Proven Arms & Outfitters is a sure win. 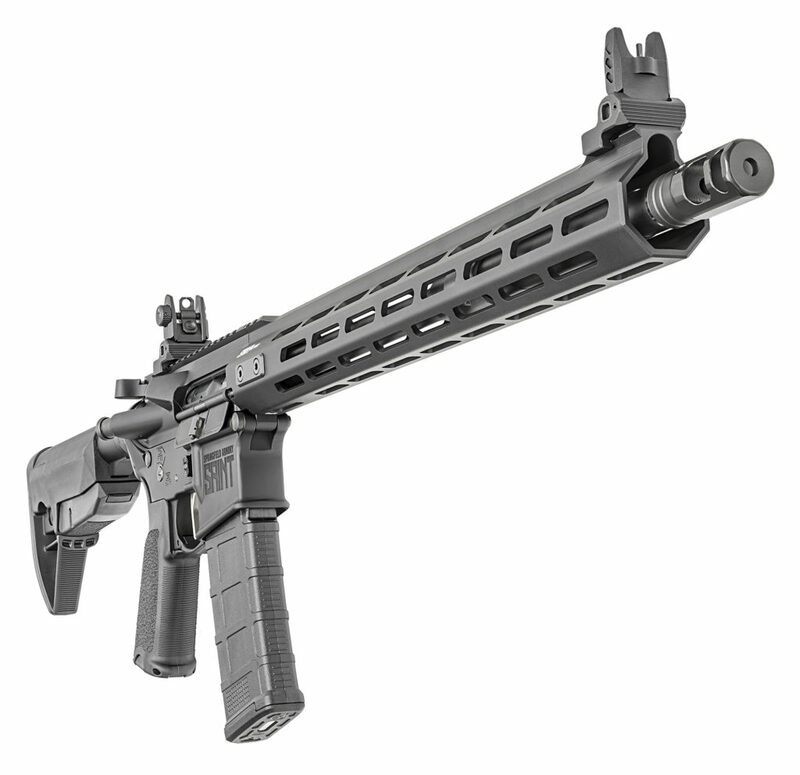 It comes standard with 15” M-Lok Free Float Handguard, Nickel Boron Coated Flat Trigger, and Spring Loaded Flip up sights, QD Mounts, and SA newly designed Muzzle Brake all at the Proven price of $758.00 for LE/MIL and $858.00 for commercial. 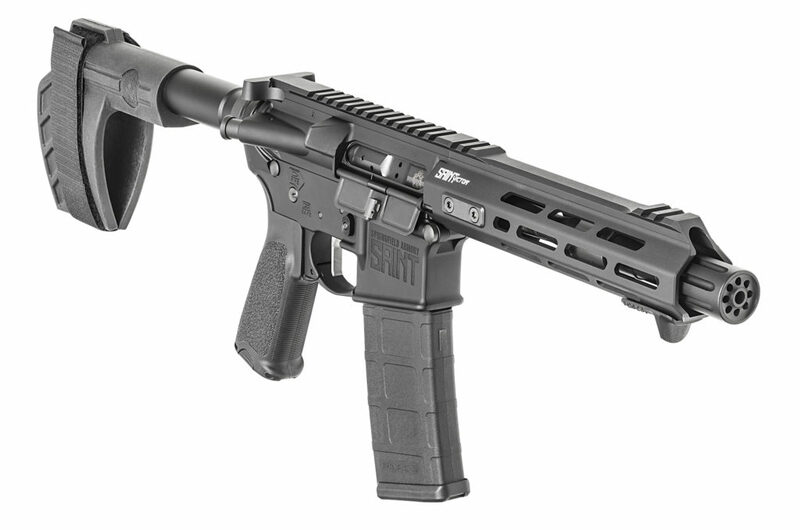 The SAINT Victor Pistols come in 5.56 and .300 BLK, with similar features to the rifle, minus the flip up sights and utilizing different muzzle devices and an SB Tactical SBX-K brace instead of the standard stock. The 5.56 Victor Pistol comes with a 7.5” barrel, while the .300 BLK comes with a 9” barrel. SAINT Victor Pistols feature a pinned low-profile gas block, a must-have on a professional use defensive AR pistol. The .300 BLK model features a multi-mode adjustable gas block for tuning to specific ammo or suppressor use. Both SAINT Victor pistols are available at the Proven price of $809.00 for LE/MIL and $909.00 for commercial. Sign up for our email list, and you’ll see the promotions and announcements first! These exclusive deals are while supplies last, so don’t miss out. Don’t miss the Winter Clearance Sale; all Magpul Apparel is 50% off or more! Virginia and Tacoma locations have 5.11 Tactical Outerwear at 40% off! Visit one of our two Proven Arms & Outfitters locations, find us on the web at ProvenOutfitters.com, and follow us on Facebook, Instagram, and Twitter.